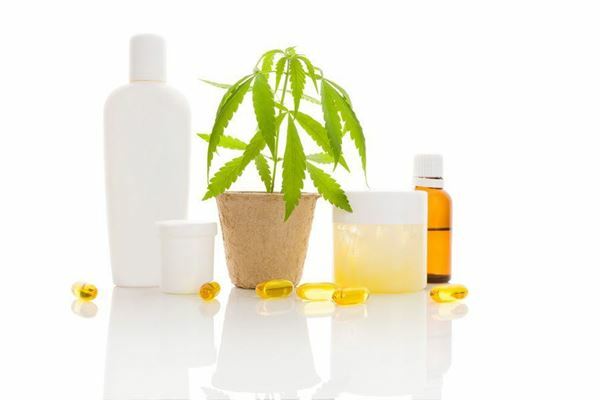 Changing social and cultural norms have opened markets for Hemp, CBD and cannabis-based products. Buyers today are exposed to a dizzying array of custom product labels of different shapes, sizes, and colors. It is said that a product has three seconds to capture a buyer’s attention – a one and only chance to make a compelling first impression. Creating a unique custom product label can help your product stand out in the increasingly complex and cluttered marketplace, and research underscores the impact of custom product labels on buyer behavior. However, creating an engaging and compelling custom product label can be a daunting endeavor. Luckily, the team at Wizard Labels is here to share our knowledge based on years of experience with printing custom product labels. Wizard Labels prints ONLY custom product labels. Our significant investment in digital printing technology and laser-based cutting and finishing systems means we can produce affordable, compelling custom labels of almost any shape and color, on a variety of label materials. Federal, state, and local label regulations, including sequential numbering and barcodes, warning labels and more, continue to rapidly evolve. I need the ability to be flexible with my labeling so I'm not caught with a huge inventory of out-of-compliance product labels. To stand out from the bewildering array of new products, I prefer to use images and unique designs on my product labels. If the images and designs aren’t clear and crisp, my product won't capture the attention of my target buyers.